Michelle Riviera Interior Design offers expert design services for whole-home remodels and renovations. 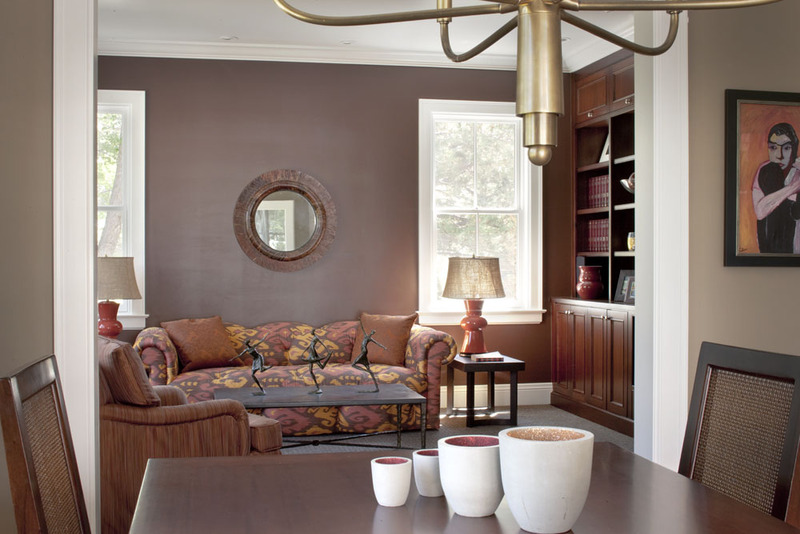 Ideal for the homeowner who embraces a defined sense of style or one that needs help translating their personal taste into a living area, design services can transform your entire home. 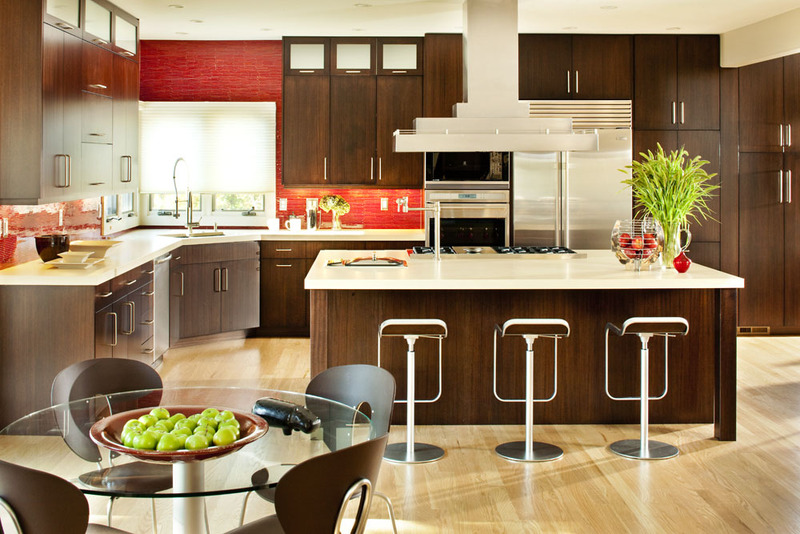 The potential is virtually limitless when a professional design is applied to homes throughout Denver and Colorado. Denver and the Denver metro area offer vibrant communities and a range of home architecture styles – from historical to ultra modern residences. As you settle into your new home, you may be craving more space, home decor and style. Design a space you can call home that reflects you and your life. Michelle Riviera delivers exceptional services and results using a defined process that embraces Sketchup 3-D interior modeling software. Using this advanced tool, you will not only thoroughly understand the changes you can expect, but you will also be part of the process. Collaboration to understand your true living requirements, and to translate these needs into modern, efficient design, delivers unbeatable results. We are sure you will love your Denver home even more after the project is complete.